Engineered Diamonds - Meyer Tool & Mfg. Demand for your Engineered Diamonds for both consumer and industrial use continues to grow. To meet this demand, you need a trusted source for "plug and play" CVD Vacuum Chambers and components. For fifty years, Meyer Tool has provided a suite of services including engineering design, manufacturing process optimization, and contract manufactyuring. How Can Meyer Tool Solve Your Problems? 50 years of success in providing contract manufacturing services. Providing a breadth and depth of experience in addressing design, fabrication, and schedule challenges. This experience is codified in our “Reduced Project Risk Process”. Discover customer needs; Design- review and identify solutions; Develop robust manufacturing processes; Deliver- execute to meet requirements. 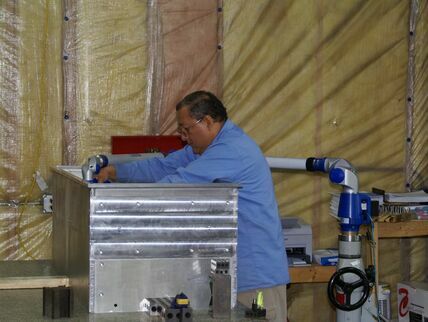 ​Those working with cryogenic, vacuum and pressure technologies command exceptional quality. Meyer Tool uses a customer-focused approach to Reduce Project Risk – from concept to completion. We apply our Process to all customers, including involvement in fabrication of almost every major Department of Energy nuclear or high energy physics project of the last 50 years, helping our nation achieve Lowest Total Cost of Ownership. Providing this best overall value to our customers, maybe not lowest first cost, but lowest final cost, is a commitment made by our employees to our customers. Establishing a partnership with open communication and trust is key. Our engineering staff works with you in both the pre-contract and contract phases. We perform critical research and converse with customers to identify objectives, end-user criteria, OEM requirements, industry standards spanning related product categories, and key project tasks/timelines. We spend the time to learn your real needs. 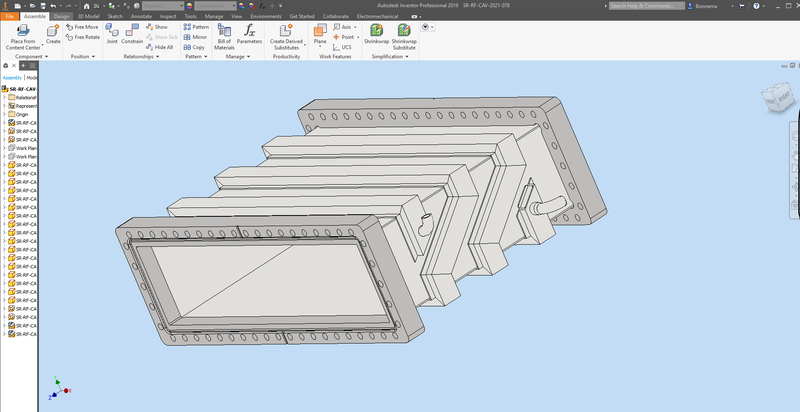 Whether “design to build” or “build to print”, our engineering team works to identify and design the best solutions. Those solutions could be a robust design or a risk-proofed manufacturing process. Close team work between engineering, manufacturing and the customer directly lowers project risk. Continuity is maintained with a single engineering point of contact and senior management is always available. The average experience of our innovative and knowledgeable engineering and fabrication staff exceeds 20 years. Before “cutting metal”, every manufacturing process undergoes a collaborative Fabrication Review by senior manufacturing with engineering staff. We look beyond specifications to ensure the product produced will meet customer needs, not just the initial drawing/specification requirements. 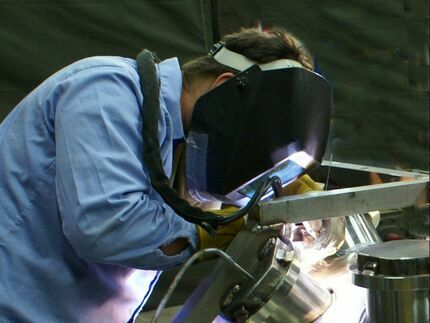 Our broad fabrication experience coupled with knowledge of our customer’s processes gives us an expert, nuance understanding of even the most complex requirements. We reduce risk through these optimized manufacturing processes. 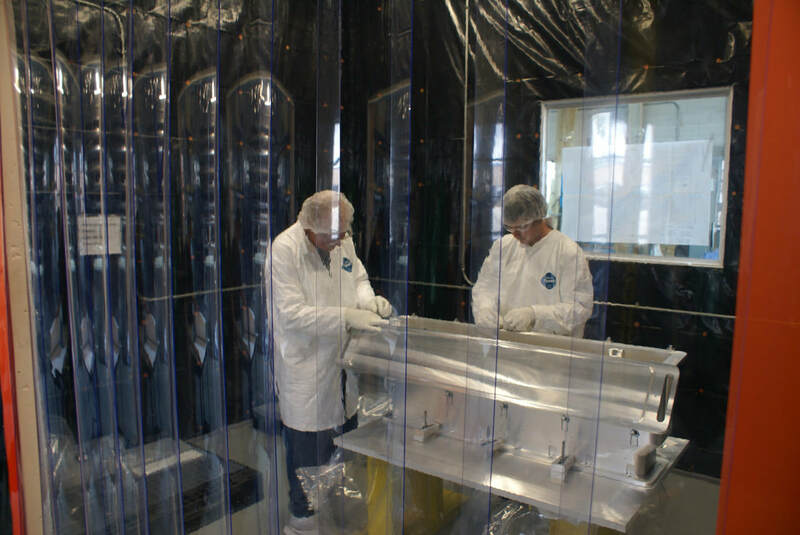 Our Reduce Project Risk Process meets complex and demanding requirements from customers at top laboratories, research facilities, and industrial leaders in solar panel, semiconductor, industrial gas and process vacuum vessel market sectors. We supply components that are “plug and play”; they go from receiving directly into your process. Meyer Tool’s culture of deep employee commitment and accountability to our Process ensures your project doesn’t leave our facility until it, too, will Achieve Total Lowest Cost of Ownership. Specific experience in fabrication of water cooled aluminum and stainless-steel vacuum vessels for silicon wafer and engineering diamond process systems. With a mix of long-term +25 years, mid-level +10 years, and trainees in all departments. ASME Section IX and AWS D17.1 certifications. Certified Weld Inspector on staff. 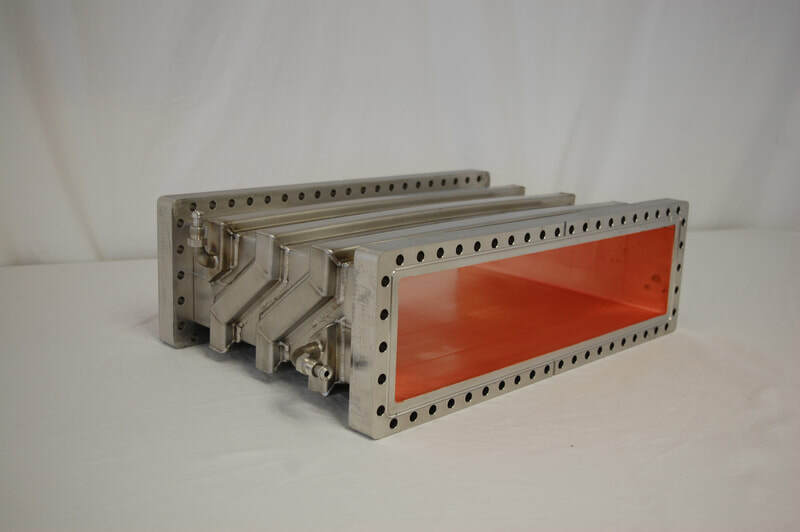 Specialization in vacuum tight aluminum weldments. Mix of manual and CMM equipment. Research organizations and original equipment manufacturers with critical applications in industrial gases, advanced instruments, vacuum process, medical and biotechnology have chosen to partner with Meyer Tool. We help our partners reduce the risk of faulty performance and install components with confidence, stay on production schedule, create high value-added end products, and preserve and build brand integrity. Linde Cryogenics has graciously allowed us to tell one of the many instances that Meyer Tool use our Reduce Project Risk Process to provide solutions to a customer need. Linde Cryogenics is the American division of The Linde Group, headquartered in Munich, Germany. This U.S. location specializes in engineering, fabrication and construction of products used in gas processing, refining, and deep cryogenics. The Tulsa, Oklahoma based company is a market leader in the design and fabrication of small and large helium refrigerator systems, helium and hydrogen liquefiers, and purifiers primarily supplying customers in the Western hemisphere. ​​Cryogenics is an important field of physics and engineering that involves the study of very low temperatures, how to produce those temperatures, and how materials behave at those temperatures. 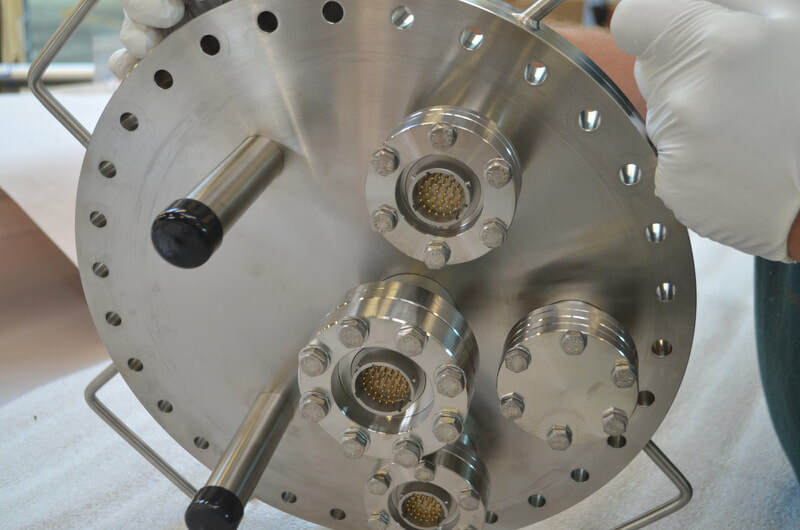 For Linde Cryogenics, there is no room for error in the design and fabrication of their products. Customers including universities, research labs, space simulation chambers, and industrial cryogenic liquid production plants are counting on the company meeting strict compliance standards. ​The search for accountability is exactly what brought Linde to seek out Meyer Tool in 2003. Frustrated with manufacturing suppliers who did not understand the tough demands of the cryogenics industry, the Original Equipment Manufacturer sought to rebuild its supplier base from the ground up. “Prior to 2003, we had a lot of rework and that drove us to find Meyer so we could improve quality, save costs and reduce reworking,” said John Urbin, Linde’s business unit manager. He says utilizing Meyer Tool’s engineering and manufacturing expertise has absolutely helped his company reduce risk in its supply chain and production processes. 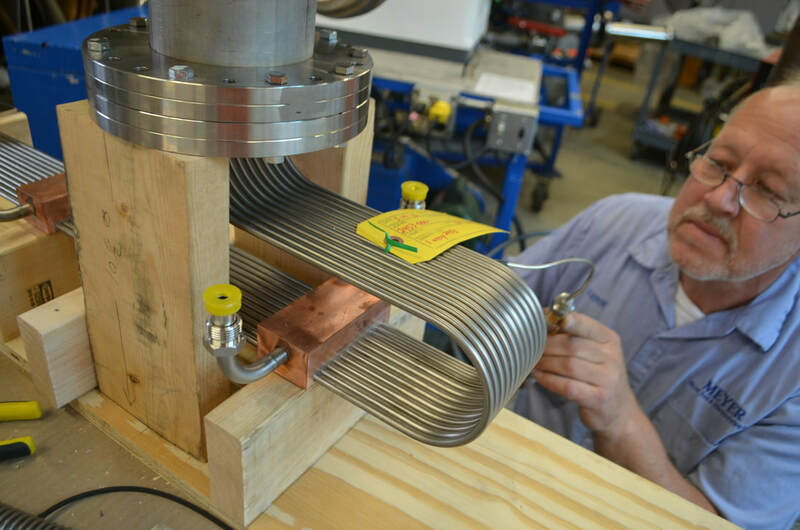 “A lot of machine shops in the Tulsa area are good, but our expectations are tough, like our leak testing standards. People outside the industry are clueless. We require tight tolerances,” says Urbin. “We struggled with vendors who weren’t dependable - quality issues, price, deliverables – they’d get busy with a big order and we would fall by the wayside. Meyer did a much better job than anybody else,” said Urbin. Have a Problem? We'll Solve it. Most people will agree there is no substitute for understanding a customer’s business. And that has helped Meyer Tool and Linde find solutions together. “Meyer has engineers with a lot of experience,” said Urbin. “We work with the folks there to come up with good solutions. We depend on them. They’ve done it for so long; they help us solve a lot of problems. They thrive on that. They are very solution-oriented. By installing components with complete confidence, Linde reduces its risk of faulty performance, stays on production schedule and ultimately creates a better end-user experience. Oftentimes, questions of quality for individual components can plague an OEM’s manufacturing process. Risks such as leaks, rework, nonperformance reports, and delays all affect the bottom-line. 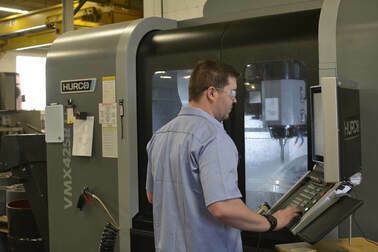 “With other suppliers, we’ve had to return parts and with Meyer Tool we don’t have that problem. They’ve tested it already. We just use them,” said Urbin. Meyer Tool has cryogenic, vacuum, and pressure equipment installed in the world’s most powerful laser, it’s most powerful neutron source, it’s most powerful particle accelerator, at the South Pole, on a mountain top in Chile, in the International Space Station and other harsh and demanding environments. All these components and others, installed in the most demanding and critical of applications, have met or exceeded customer requirements. Meyer Tool’s team of experts is committed to utilizing our “Reduce Project Risk Process” so that you benefit from our manufacturing experience and commitment to bring added value to our customers. Learn why for 50 years Meyer Tool is a trusted partner to our country’s top National Laboratories and industry leaders that utilize vacuum technology. Let Meyer Tool solve your problems. Request a quote now!